DevOps involves integrating development, testing, deployment, and release cycles into a collaborative process. Security is often considered an afterthought; something to be inserted just before release. Thinking ahead to integrate security throughout the DevOps cycles involves intelligence, situational awareness, and collaboration. This is called DevSecOps. Bonus! 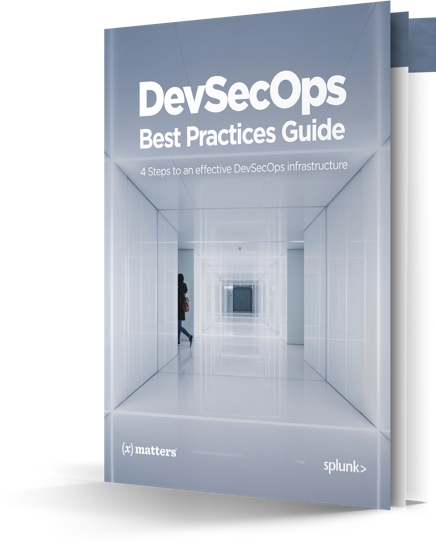 This guide also includes 3 use cases around internal communications, alert fatigue and poor fundamentals that highlight the importance of DevSecOps for organizations.